Digital wellness is a huge right now, making it easy for everyone to find motivational words and advice whenever it’s needed. But before it got this big, one app started to make a difference: Shine, which was founded by two women who wanted to help and encourage other women both in and out of the workplace. If you’ve been looking for a confidence booster, this is absolutely for you. This week, Shine reached a huge milestone: the brand closed on $5 million in Series A funding, and also hit two million active users. These numbers are impressive for many reasons, especially when you hear that no advertising was involved; instead, the app got popular by word of mouth. Since Shine launched in 2016, it has amassed over two million users in 189 countries. With this $5 million Series A funding round, Shine’s total funding is now over $8 million. According to Fortune, only .2% of total VC (venture capital) dollars were given to female founders of color in 2017 — Shine’s founder, Marah Lidey, is one of only 26 African American women to have raised over $1 million in VC funding. They wanted to figure out a way to take their friendship and make it something other women could use as a tool for success. That’s when Shine came about. The pair looked into the wellness industry and had a hunch that digital wellness could be something that would blow up — big time. 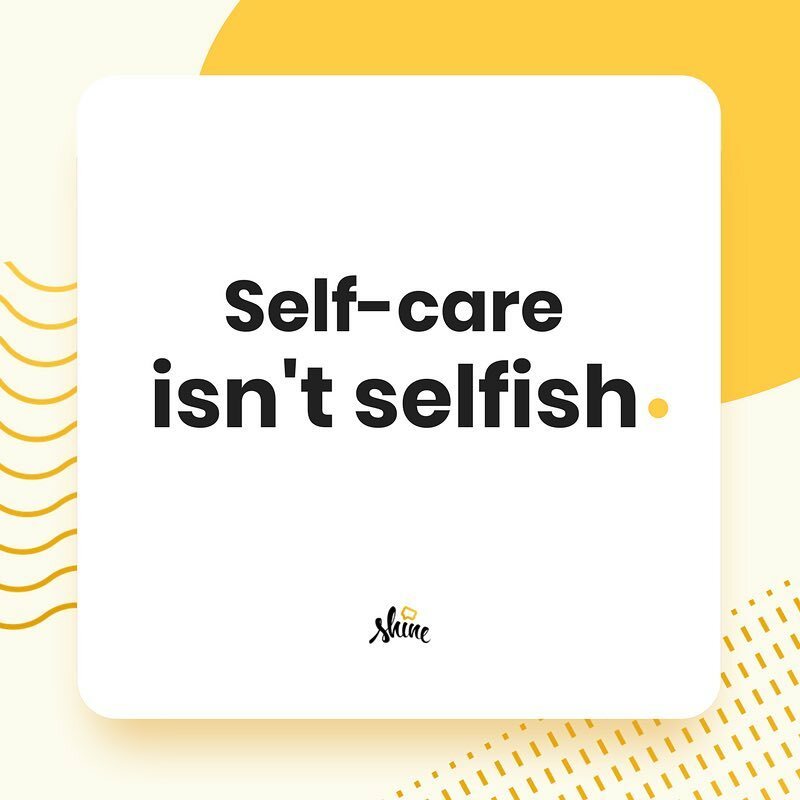 They were right, and Shine flourished as a free self-care resource. It’s a text service that sends daily actionable tips and content that is focused on confidence, daily happiness, mental wellness, and productivity. Essentially, it’s like having a support system right in your phone, like something you can count on that will lift you up when you need it most. Each day’s text is focused more on a feeling, rather than a theme, and they include phrases that will make anyone feel powerful. Shine’s texts also usually include research-backed tips on how to take certain steps, as well as fun GIFs and emojis. Shine has always been focused on being inclusive. 19% of users are black women and 70% of the voice talent in the app is made up of women of color. In December 2017, Shine expanded with the launch of Shine App for iOS. The app includes motivational audio tracks that help users get into daily self-care. These audio affirmations cost $7.99 per month or $59.99 per year. "We're always consulting studies and research, but the point of it is that we’re not psychologists. We’re coming from a bottom up approach. We're two people figuring it out with you." If you’ve been looking for a way to feel more confident each and every day, you should give Shine a try.